Until the last century, astronomy had one very practical purpose, navigation. Ancient mariners used stars such as the North Star and the Southern Cross to work out where in the ocean they were. With the advent of modern methods (the most up to date of which is GPS) navigating by the stars fell by the wayside. Now a new method that combines the ancient idea of stellar aids to navigation with some of the principles of GPS has been suggested to accurately determine the position of spacecraft, and it uses dead stars. We all remember from school being told how the North Star can be used to estimate how far north you are. It’s been used for millennia to estimate the latitude of ancient mariners. Conversely to the south, the lack of a bright pole star led the great Polynesian navigators to use constellations such as the southern cross to navigate (I recently saw a nice planetarium show at the Bishop Museum in Honolulu on this subject). Later longitude could determined thanks to the discoveries of Jupiter’s moons, accurate clocks and naval almanacs in the last few hundred years. Recently technology has allowed us to do away with navigating by the stars (although intercontinental ballistic missiles of a previous generation did use celestial navigation). The most common method now used is GPS which uses satellites to determine a person’s position on the Earth. GPS uses a series of orbiting satellites as reference points to calculate positions. Each satellite transmits its location and the time the signal was sent. These can then be used to estimate the position of the receiver. But what about space-based navigation? The distances to interplanetary spacecraft can be accurately determined from Earth, but their position perpendicular to this relies on measurements of their position on the sky as measured from Earth. However a small error in the measured sky position of the spacecraft can turn into a bigger positional error the further away the craft gets (errors of 4km for every Earth-Sun distance the spacecraft is from Earth). Hence having another way to measure position would be extremely useful. And this brings me to this paper by astronomers based in Germany. It analyses the idea of using dead, rapidly rotating stars called pulsars to pinpoint a craft’s position. I’ve blogged a bit about pulsars before, they are the remains of huge stellar explosions (supernovae) and are extremely dense (one inch of neutron star material covering Andorra would have the same mass as the Earth!!!). They also spin rapidly and have high magnetic fields. This means that energetic particles, like those that cause the Northern Lights on the Earth, give out huge amounts of energy. As the star is rotating, the emission from each pole is seen briefly as it crosses our line of sight. Hence it appears these objects give off pulses of radiation. The paper uses these pulsars like GPS satellites. Each pulse takes time to travel through the solar system so if you know when the pulse should arrive at the centre of the solar system and you detect a pulse at a different time, you know you are in a different position. Combine three or more pulsars and you can get your space position. Unfortunately each pulse is not unique so you only know you are a set number of pulses plus the fraction of a pulse you have measured away from the Sun. However you can use other methods to determine your rough position. This sort of pulsar timing array is used on the Earth to search for tiny movements caused by gravitational waves. 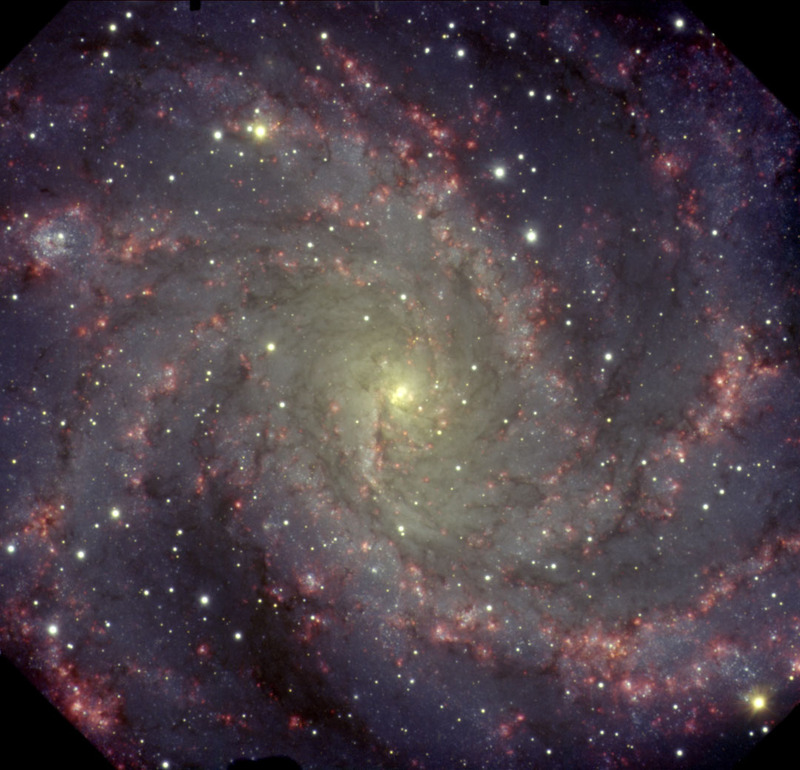 The authors suggest using a number of X-ray telescopes to monitor a set of pulsars they have identified. This would allow the spacecraft to measure its position to within a few kilometres, a vast improvement for probes in the outer solar system. It seems like we can’t quite get away from navigating by the stars. Hello everyone and welcome to this week’s Carnival of Space. If you’ve not been to one of these before it aims to be a handy round up of all the astronomy blogging that’s been buzzing round the internet in the past week. And if this week’s news isn’t enough for you head over to the Carnival Homepage for the full archive. First up, zombie microbes at Discovery News! The idea that life on Earth was spawned by cometary hitchhikers isn’t new, but were they dead when they arrived? On a similar theme, Weird Sciences discusses a new project which aims to find out whether life on Mars (if it exists) is related to life a lot closer to home. Sticking with Mars, 21st Century Waves talks about astronaut Buzz Aldrin’s recent book and his ideas about martian colonization. 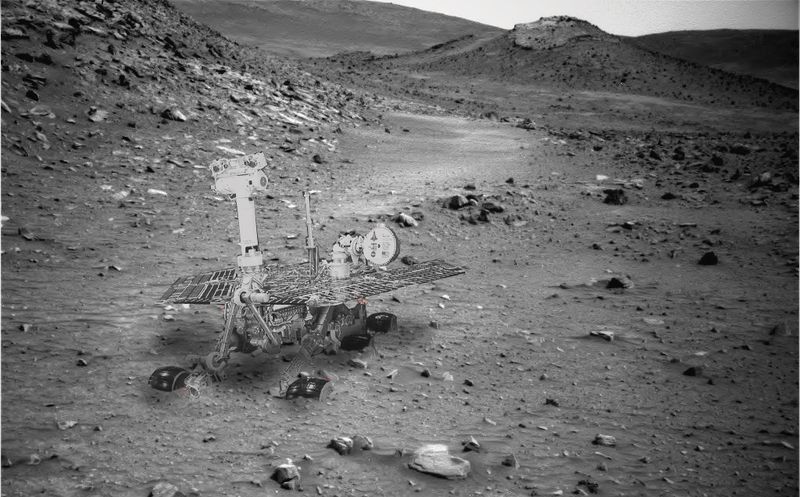 Universe Today assesses the chances the hibernating Spirit rover might wake up (fingers crossed) or whether it truly is lost for good. On a more positive note Spirit’s twin Opportunity is still going strong even if it has no time to stop and enjoy the scenery, much to The Road To Endeavour‘s disappointment. Next Big Future has a solution that would allow future rovers to harvest gas from the Martian atmosphere to give them a rocket-propelled boost. Moving further out, the Urban Astronomer continues an interesting series on the planets with the seventh, Uranus, whilst The Martian Chronicles recounts the troubles the Hayabusa probe encountered in successfully returning asteroid dust to Earth. Still on the space travel theme, Cheap Astronomy‘s podcast this week is on the best way to power deep space missions. Time for some much more distant planets now. The big news this week has been HIP 13044b, though you may know it better as ‘The Planet From Another Galaxy’. Dynamics of Cats, Astronotes and Centauri Dreams all cover the story. On a similar theme, Weird Warp discusses a new way of finding other exoplanets using their dust tails. Stars are the topic for the next couple of posts. First, Science Backstage discusses how pulsars could be used to detect Earth’s motion. Next, definitely head over to Starry Critters to see the death throes of a star as a beautiful space jellyfish. A more explosive type of stellar death is concerning Simoastronomy – do puny white dwarfs make wimpy supernovae? These explosions make heavy elements; you can find out more about this over at the interestingly-named Lounge of the Lab Lemming. I think we’ve established there are lots of fascinating things out there but can we ever go and visit them? Weird Sciences is trying to find out, whilst Next Big Future is trying to make the journey safer. Finally, AstroWoW has started a new project to explore the Universe, one word at a time. This week’s word (thanks to some cheeky hyphenation) is Light-year. Head over there to find out more. 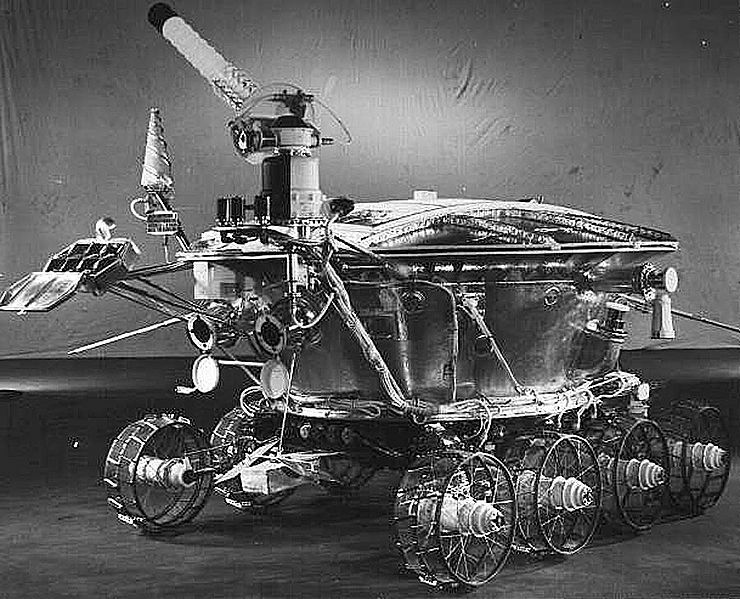 Forty years ago today the Lunokhod-1 lunar rover landed on the Moon. This Soviet mission was the first remote controlled robot to operate outside Earth and it spent an impressive 11 months pottering around up there exploring the Mare Imbrium, even though, as you can see from the picture at the top of this post, it looked a lot like a tin bath with wheels! The rover was also carrying a French built lunar retro-reflector for lunar laser ranging experiments, similar to the ones installed by the Apollo missions. Laser light is beamed at these reflectors from Earth and, by measuring the time it takes to receive the returning signal, the Earth-Moon distance can be measured very precisely (I’ve blogged about this before). Soviet and French teams both reported that they’d successfully ranged to the Lunokhod retroreflector in 1970 and 1971 but then stopped reporting their results. An American team at the McDonald Observatory tried to do the same thing but without much success, as they didn’t know its location accurately enough. Over the past four decades the Apache Point Observatory Lunar Laser-ranging Operation (APOLLO) has occasionally attempted to find it but always unsuccessfully. 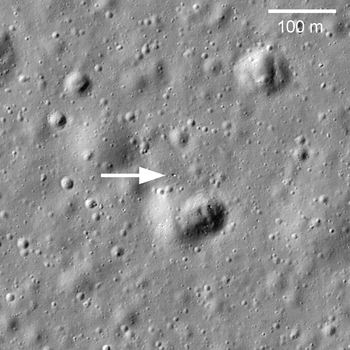 Now that the rover and its retroreflector had been found the APOLLO team had a much better idea of where to aim their laser and in April they managed to successfully receive a signal reflected from it. A surprisingly strong signal in fact as they’d expected it would have degraded as much as its sister reflector on the Lunokhod-2 rover, which arrived in 1973. Why it hasn’t remains a mystery. Rediscovering this rover and its retroreflector will improve the precision of the laser ranging experiments, which in turn help with tests of general relativity because of the predictions it makes about the Earth-Moon distance. All that aside however, I just think it’s nice that we can see the little guy again. 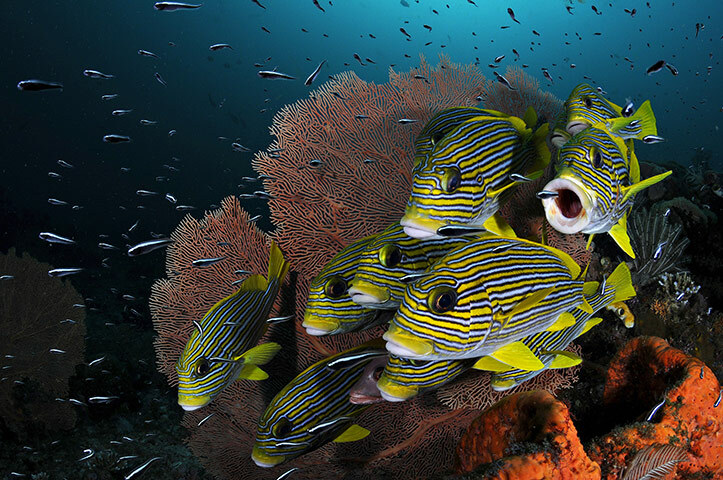 I came across an amazing set of photographs today – the winners of two underwater photography competitions (Our World Under Water and Deep International Underwater) – and I couldn’t resist posting two of them here. 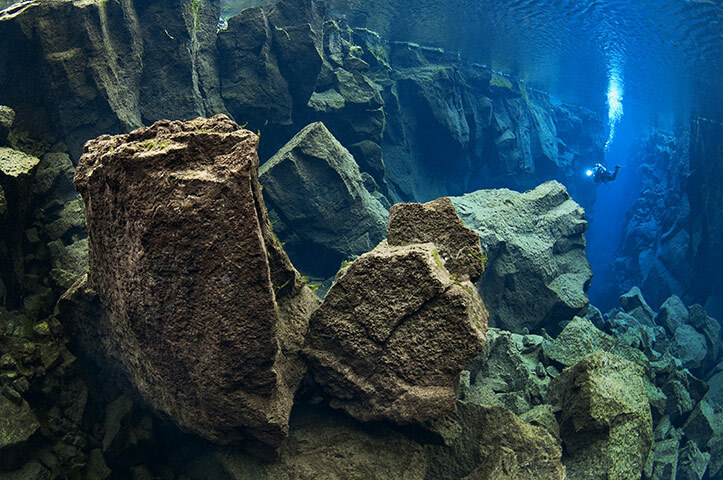 Technically this is a bit of a departure from the usual topics around here but don’t you agree that there’s something otherworldly about this picture of a diver in a continental trench in Iceland? The Guardian website has put together a good slideshow of some of the other winners. Or, if you prefer, you can return to outer space with some beautiful astrophotography instead! 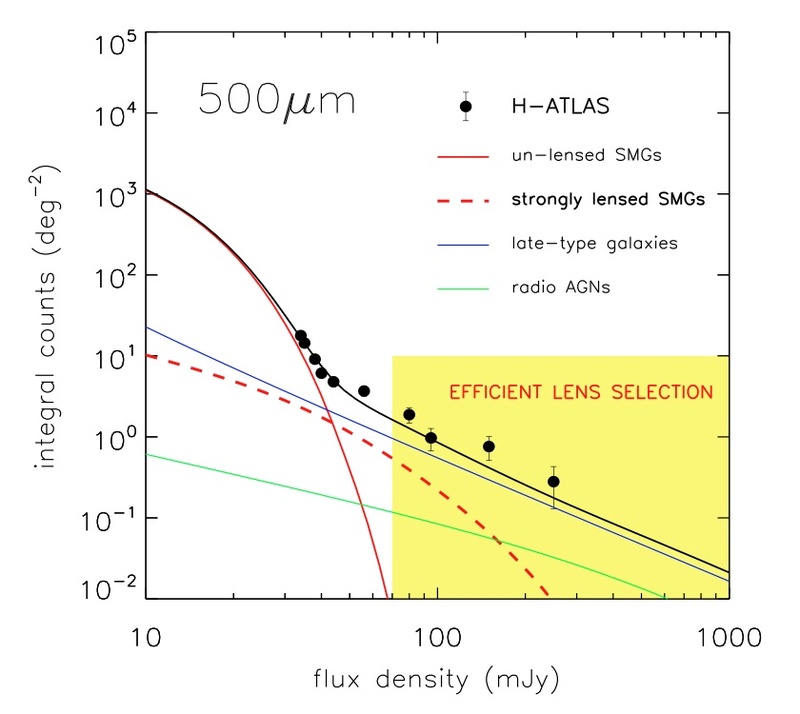 It’s been a good week for the Herschel-ATLAS survey that I work on – last Friday we released our first set of data to the public and this Friday we’re publishing some exciting results, led by Mattia Negrello from the Open University, on a new way to find cosmic lenses. 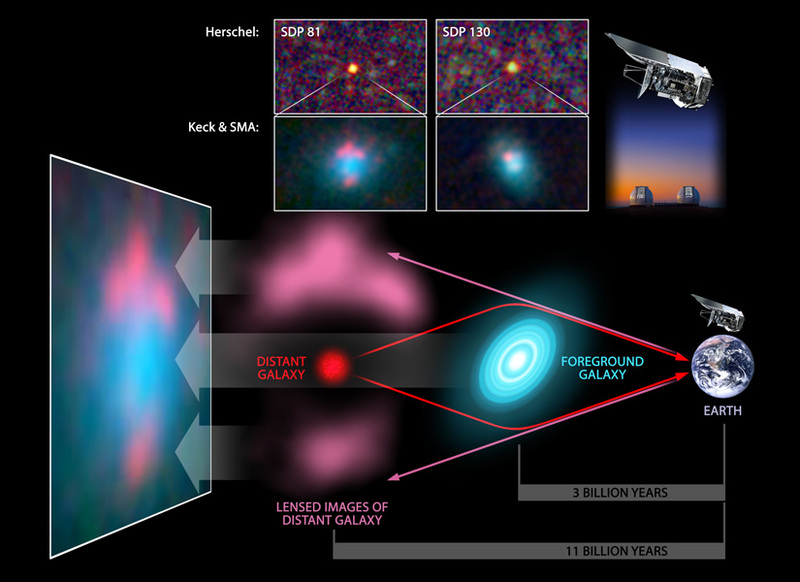 Gravitational lensing occurs when light from a distant galaxy is bent by a massive nearby object, like a large galaxy or galaxy cluster. This distorts and magnifies the image of the distant galaxy, meaning that galaxies that would normally be too faint to be detected can be seen easily. As Rita has blogged previously, this is like a free pass for observing things in the early Universe, using a giant cosmic telescope! The drawback to this is that the lensing will only happen if the two objects happen to be aligned in the right way. This is a rare occurrence so in the past people have had to sift through large amounts of data to find a few lenses. For example, the Cosmic Lens All Sky Survey, which used radio maps, only found 22 confirmed detections from 16,000 candidates! Clearly what’s needed is a more efficient way to identify these interesting objects and, luckily, that’s where the Herschel-ATLAS survey comes in. It turns out that if you look at the galaxies detected by the Herschel Telescope in its longest, reddest, wavelength band (500 microns) the brightest ones are a mixture of lensed objects, low redshift spiral galaxies and AGN. 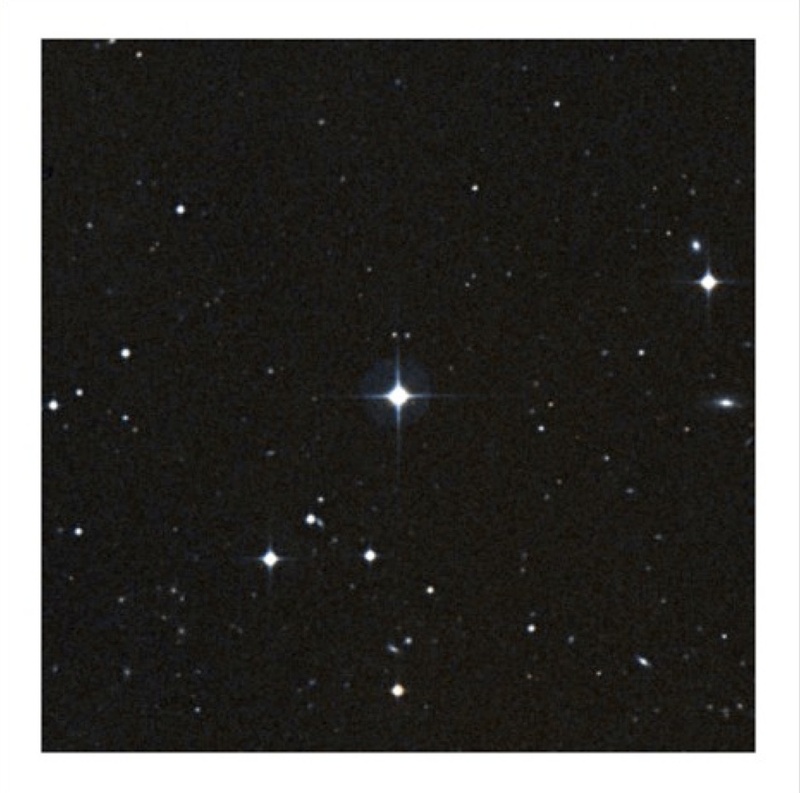 The latter two are easy to identify and remove as they’ll already have been detected in previous surveys, leaving a sample consisting of essentially only lensed galaxies. The graph below explains it all a bit better, though feel free to skip ahead and trust me! This graph from Negrello et al 2010 plots the number of sources per square degree of different brightnesses (labelled 'flux density') seen in the Herschel-ATLAS survey (points and solid line) alongside the breakdown of the number of sources predicted for different populations (i.e. adding up the contributions from the coloured lines gives the total number shown in the solid black line). 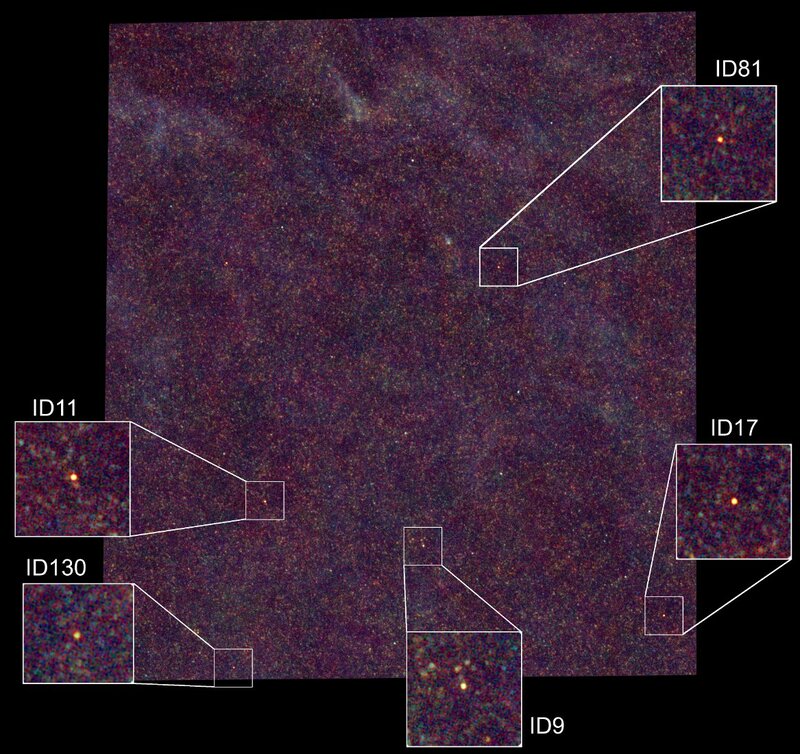 The yellow rectangle illustrates the region where lensed galaxies (red dashed line) are easy to find, if you pick sources bright enough to lie here, and exclude the contaminating AGN and nearby galaxies (green and blue lines respectively). When this technique was applied to the initial 16 square degree map from the ATLAS survey, 5 lens candidates popped out immediately. Subsequent follow-up observations with other telescopes confirmed them. The picture below is a false-colour image of the ATLAS map with the 5 lenses highlighted. Pretty much every one of the thousands of other dots you can see is a distant galaxy (a fact that I am now intimately familiar with given that my job is to help with the cataloguing of every single one of these things)! This is only about a thirtieth of the total area which will eventually be covered, which means we’ll eventually have a sample of hopefully several hundred lenses which can then be used to help us understand how galaxies in the early Universe formed. For more details on these results and the Herschel-ATLAS survey check out the official survey website or the UK Herschel Telescope site. At the former you can even download our initial dataset if you want to dig around in it yourself!